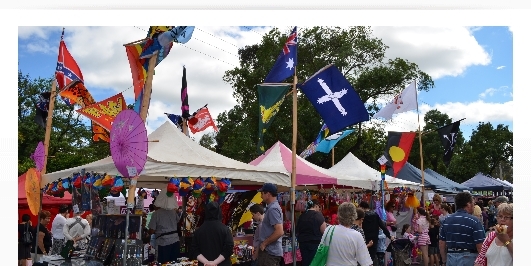 Welcome to Wangaratta Victoria, a thriving regional city which is home to a strong local community, a broad range of businesses, wonderful annual events, great services and infrastructure and wonderful parks, gardens and attractions. Wangaratta is a great place to live and to visit with an estimated 17,000 people within the town boundaries and up to 58,000 people in the surrounding areas. 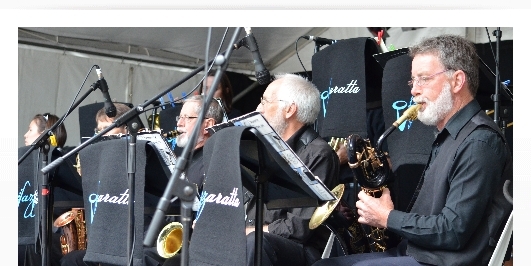 The area is popular of its many any events and festivals such as the annual Wangaratta Festival of Jazz and La Dolce Vita in the King Valley. 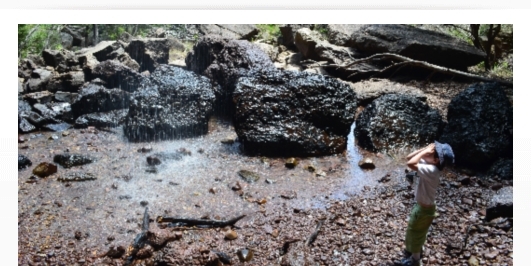 There are plenty of iconic local attractions and things to do including bike trails, bush hiking tracks, nightlife, live performances, eating out, enjoying the river, parks and community events. For local residents this all on their doorsteps and it makes for a wonderful town to live. 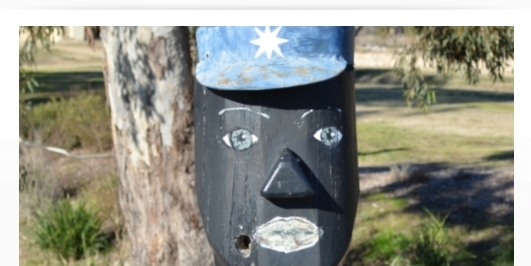 For travellers a visit to the Wangaratta Visitor Information Centre will let you know what’s going on. 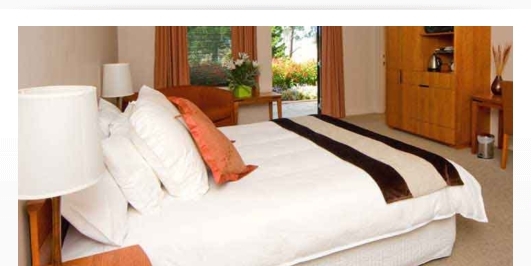 There is plenty of Wangaratta accommodation options with a variety of short stay motels, hotels, cottages and caravan parks all readily available. For longer stays it is worth seeing one of the Wangaratta real estate agents. As for other businesses in Wangaratta you will be able find nearly every service and item you may be searching for. Many have shop fronts in the main street but there are also several other commercial areas within the town that accommodates local traders and business people. Wangaratta is also the gateway to Victoria’s leading gourmet wine and food district as well as many historic towns and the nearby snowfields. The King Valley through to Milawa produces some of Australia’s finest wines and foods with the Glenrowan area also offering some excellent regional wines to complement the history of the village. For more information on these areas follow the links below. 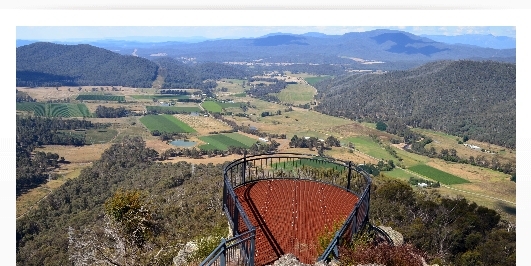 The King Valley is located in the southern part of Wangaratta and is Victoria's High Country most picturesque and rewarding destination for fine wine and sumptuous food. It has the ambiance of the northern Italian mountains and sits on the hills above the King River. 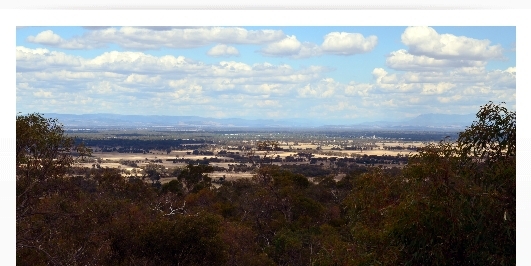 Located just south of central Wangaratta are the small communities of Glenrowan, Oxley and Milawa. These three Wangaratta towns provide an excellent day out full of iconicAustraliahistory, wineries and specialty gourmet foods all within a short drive of each other. To the east of central Wangaratta are the small communities of Everton, Tarrawingee, Eldorado and Springhurst. These communities are generally satellite suburbs with many people travelling into central Wangaratta for work and shopping. The Quality Hotel Wangaratta Gateway is a premier 4 1/2 star central Wangaratta property featuring newly refurbished rooms. The Bishop's Lodge is located at the intersection of Mackay and Ovens Streets. It was built in 1904 and was originally known as Bishop's Palace and is set amidst expansive gardens. The Sydney Beach Suspension Bridge was officially opened on Friday 8 June 2012 by Tim McCurdy, Member for Murray Valley and various Councillors representing the Rural City of Wangaratta.